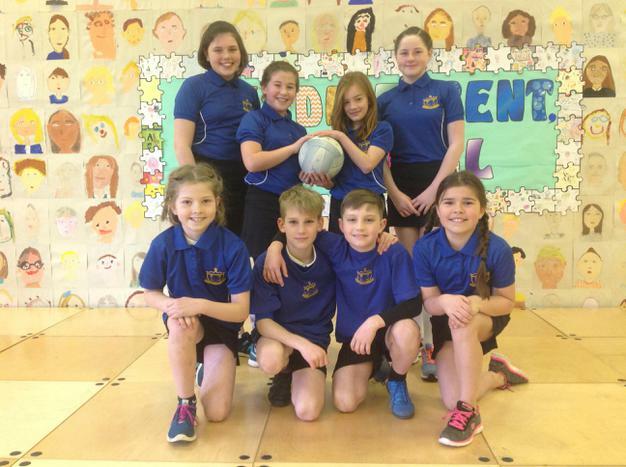 On Thursday 8th March, our ‘Horncastle A’ team took part in the Netball County Finals at Grantham Meres Leisure Centre. The event involved 13 teams who had either won or finished runners up within their school games region. There were a lot of close games. The team had both highs and lows; winning, drawing and losing games. They should be very proud in knowing they are one of the best netball teams in Lincolnshire! An excellent team performance! Well done to all involved.